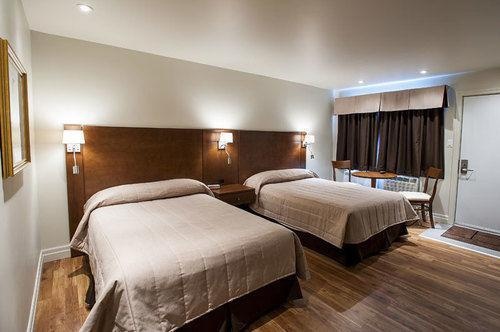 Located in Rouyn-Noranda, Motel Mistral is a 2-minute drive from University of Quebec at Abitibi-Temiscamingue and 5 minutes from Club de Golf Municipal Dallaire. Featured amenities include a 24-hour front desk and laundry facilities. Free self parking is available onsite.